Firefighting robot SAFFiR, short for Shipboard Autonomous Firefighting Robot, has passed its first milestone on the USS Shadwell, a decommissioned ship in Mobile Bay, Alabama. 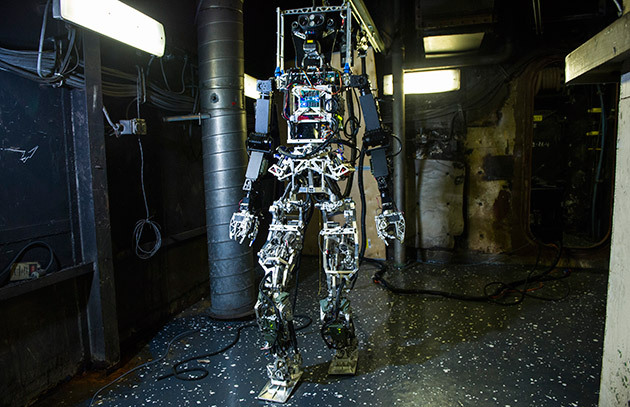 Developed by Virginia Tech engineering students, the bipedal 140-pound, 5-foot 10-inch SAFFiR humanoid robot was able to locate a fire and spray water from the hose on the flames during a five minute demo. 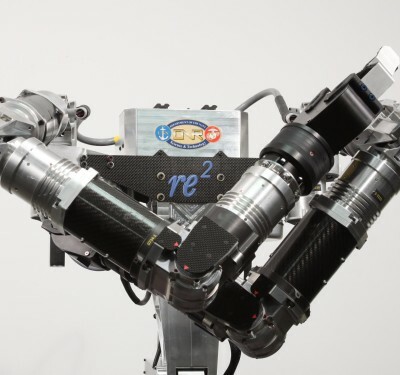 The robot is under development by engineering students in the Terrestrial Robotics Engineering and Controls Lab (TREC) and the Extreme Environments, Robotics & Materials Laboratory (ExtReMe) at Virginia Tech. According to the development team, SAFFiR can walk, stretch and bend its legs, swivel its head, and hold and operate a hose with its hands. It has 33 degrees of freedom in movement. 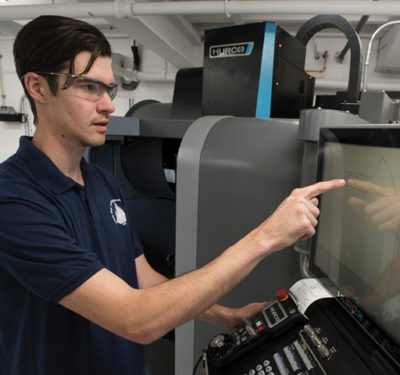 It can ‘see’ in three formats – a standard stereo camera, laser scanning for distance measurements to objects, and stereo thermal imaging for range finding through smoke and heat detection. As part of the testing on the USS Shadwell, SAFFiR was able to walk along a narrow, low-hung hallway on a slanted floor toward a sailor, stop, turn, locate the heat source of a fire behind a door, and (once the door opened) take a hose and blast the flames with water, all without falling or stopping. While the team is very happy with SAFFiR’s performance on this test, they are quick to note that this is just the first step in a multi-year development project. There is much more work to be done including autonomous operation. 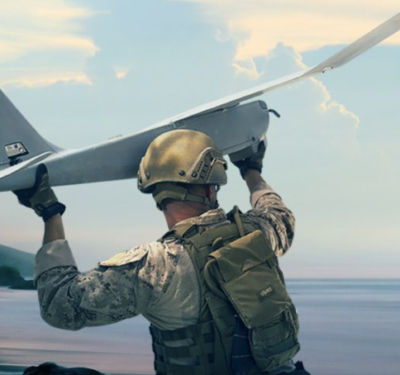 SAFFiR is part of the U.S. Office of Naval Research efforts to develop user-controlled unmanned craft or humanoid robots that are able to assist sailors in fighting fires, controlling damage, and carrying out inspections aboard ships.